Salia Joseph- Artistic Cultural Appropriation Workshop Broadcast! 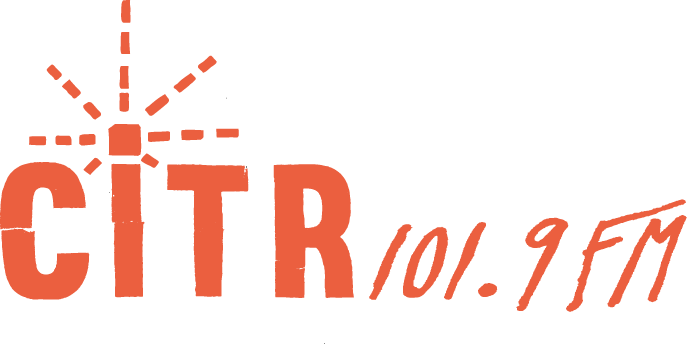 In season 3 episode 21- We broadcast a workshop that Salia Joseph did here at CiTR 101.9 FM and Discorder Magazine. She touches on what appropriation is, why you shouldn't do it and how she finds it hurtful to her personally. She also touches on some examples of appropriation in the mainstream capitalist gaze, and debunks some popular excuses for appropriation. Thank you to our guest Salia Joseph. Thank you to our co-hosts Autumn Schnell, Ben Chung, and Rose-Eve Fourgues-Jenkins for showing up every week to bring you Unceded Airwaves on CiTR 101.9FM. We broadcast from the traditional, ancestral and unceded lands of the Musqueam people. 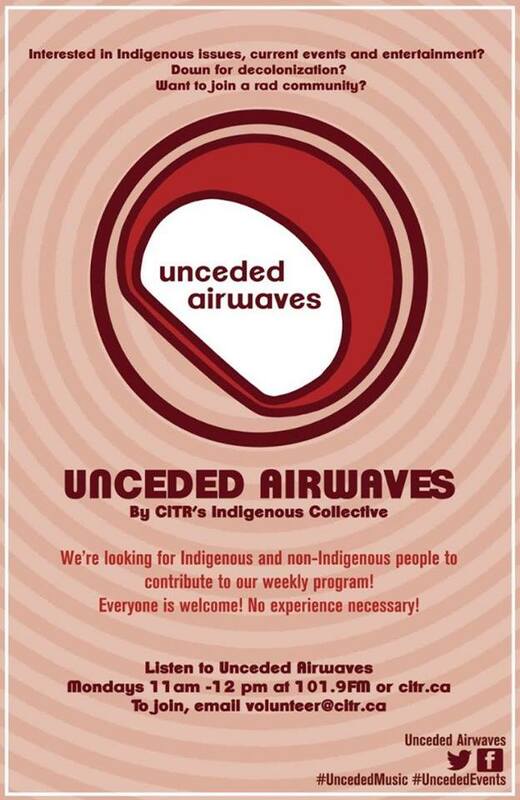 This show is put together every week by UBC's Indigenous Radio Collective, and we are committed to centering the voices of Indigenous people and offering alternative narratives that empower Native people and our stories.